Can I apply more than one code (stack codes)? 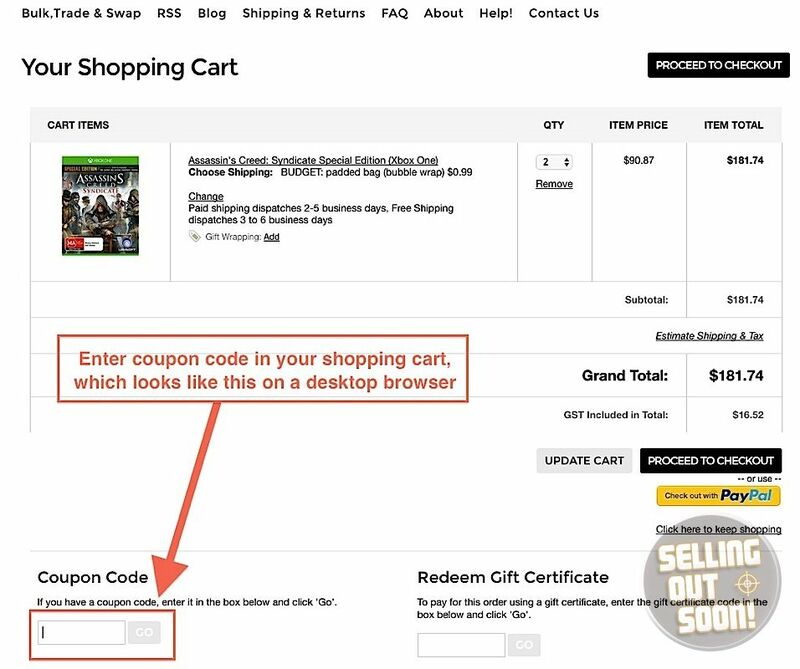 You can apply one code to your shopping cart at a time. If you want to use more than one code (where allowable) buy something else and apply your other code on that order. What if I don't have a code, but want a coupon code? So get onto it, because we'd love to include you with special coupon codes for upcoming deals!